Where do you go mentally and or physically when life seems to be sucking the air out of you? There are so many ways to escape the real world. It is necessary for everyone to take a rest both in body and mind. The danger is living in the world of make-believe and missing the beauty, majesty, and miracle of the real world. For children who grow up in very difficult circumstances, escape is the difference between making it and not making it. Basketball and baseball were my saviors. The two places I felt totally saved was on the basketball court and baseball diamond. Thankfully, I grew up in an era when we played hours and hours without a coach. This was my escape from a harsh and unpredictable life experience. No harsh or unpredictable master. In real life, children have limited power and limited freedom. Children, like adults, crave freedom and personal control. Children who have no boundaries often face serious life hardships. This in itself is child abuse. Children raised in violent homes have big mountains to climb to break free and not repeat the family failures. Transition is a very difficult process. Transition is reversing generational family dysfunction. Today my safe zone is no longer the baseball diamond or basketball court. My delight now is using baseball as a metaphor for daily life. 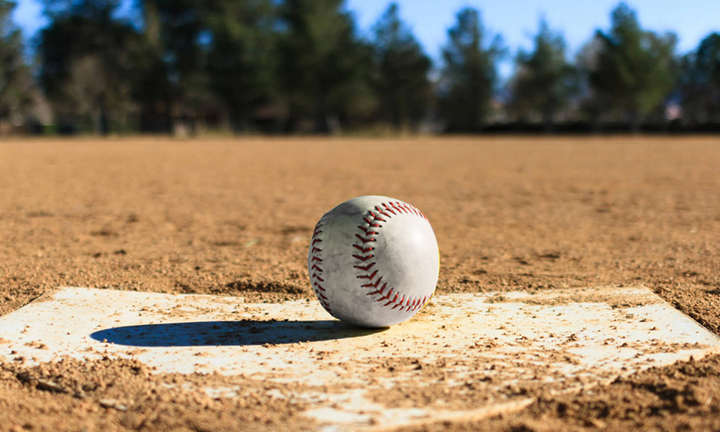 First Base – In baseball the leadoff hitter’s job is to get on first base. It doesn’t matter how! Get a hit, take a walk, let the pitcher hit you with a pitch. “Get on first” is the mission. In life, getting on first base is the mission. My life’s first base is to discover the love of God. Getting on first base with God was the best thing that had ever happened to me. My first step towards freedom. Ultimately home plate is the destination in baseball. Get the runs, win the game. Time doesn’t allow for discussion of 2nd and 3rd base but home plate is the ultimate destination. In real life, home plate for me is found in Psalm 23. Daily, word by word, taking baby steps through King David’s Psalm was, is, and will continue to be my greatest weapon to beat cancer and/or take my last breath in this life. For 53 years, the Lord has given me a bride, who no matter the difficulties and challenges life brings, home plate is where Susie always returns. Always.